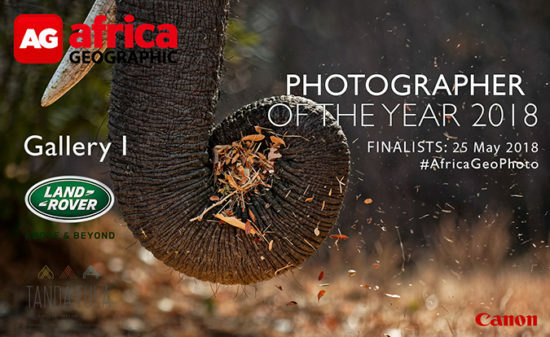 The time has come to announce the Finalists for our Photographer of the Year 2018! 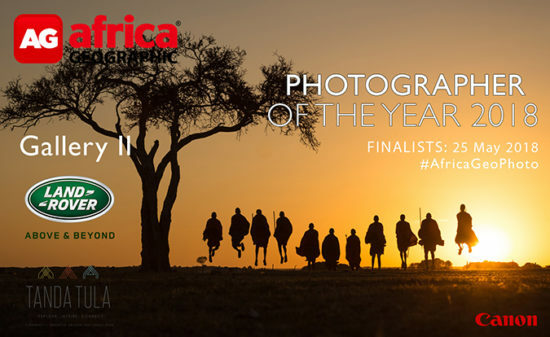 It gives us great pleasure that we present (in no particular order) the top 25 photos, as chosen by our judges, presented in two stunning galleries. 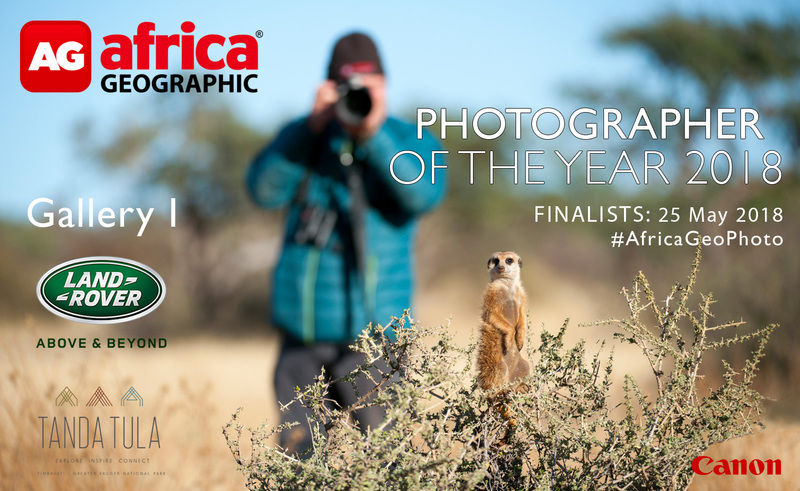 The Africa Geographic Photographer of the Year 2018 competition is brought to you by Land Rover South Africa, with stunning prizes from Canon South Africa and Tanda Tula. To see the complete collection of 2018's Weekly Selection galleries click here. 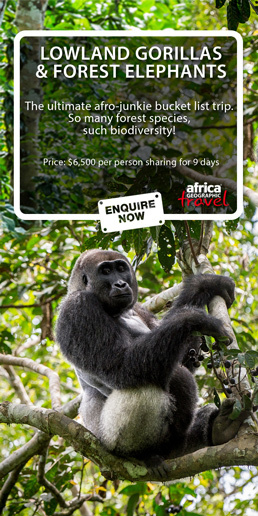 5 year plan – I want to travel to Africa with my handfed African Grey, Congo! He is 3, his name is Pickle and he is my therapy bird! He spreads love and joy where ever he goes. We would face an extreme challenge to travel there legally, maybe with a church group we could get there. Your magazine, on line, is my first experience and as a writer, born and raised in Canada – you rock! !